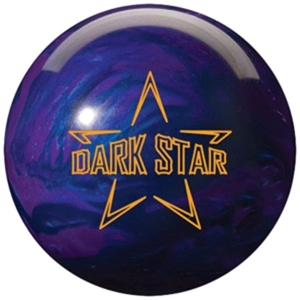 New Release: Roto Grip Dark Star! Value and Performance have always been synonymous with the Roto Grip brand, and the all new Dark Star stands to continue that tradition. Our first goal was to develop a stronger Shield Line ball to fit into the Roto Grip line. The team felt that there was too big of a gap between the Nomads and the Planet series balls. The intent was to create more mid-lane read with stronger backend motion, so we developed the Photon Core with a lower RG value and a higher differential. To enhance this core motion we also added the Ultimate Vision pearl coverstock to this ball. This performance proven coverstock found on the Epic and Illusion series of balls. It boasts a higher coefficient of friction and surface texture for added traction in the oil and superior backend performance. This combination of core and coverstock was the ideal fit into the line. Our tests showed that it filled the gap between the Nomads and the Planet series balls perfectly. The Roto Grip shield line has always been known for amazing performance for affordable prices, and this time they’ve raised the bar without raising the price! 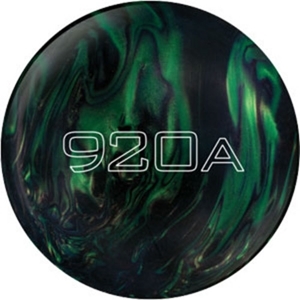 The Roto Grip Dark Star is currently selling for $79.99 and is rated at a 168.4 on the bowlingball.com Perfect Scale®! New Release: Roto Grip Riot! 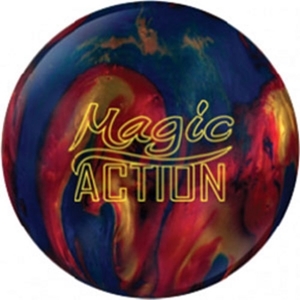 At Roto Grip we pride ourselves in providing a complete line of bowling balls in both value and performance. The recent introduction of the Dark Star created a nice compliment for those medium to drier patterns, but we still needed a strong solid reactive in the Shield Line for those patterns with a bit more volume up front. The Riot is just what the kingdom ordered. The utilization of the Ultimate Vision solid reactive coverstock is the key to this addition. The increased surface topography and greater coefficient of friction battles those medium to heavier volume patterns with fierce intensity. The Photon core delivers the energy behind the Riot. This newly designed medium RG (2.58) and medium differential (.040) core creates greater mid-lane read and increased entry angle to the pocket than its predecessors in the Planet series. It's time to start your Riot in the Bowling Kingdom! Roto Grip continues to add necessary pieces to their arsenal, and as always with the Shield line you’re getting unbelievable performance at an amazing price. 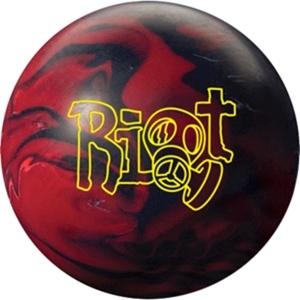 The Roto Grip Riot is currently selling for $92.99 and is rated at a 170.5 on the bowlingball.com Perfect Scale®! Brunswick started the attack with the Brunswick Siege, and now they’re really bringing the pain with the new Brunswick Evil Siege. The Siege attacked the oil up front. If you need something to get through that first line of defense and make it’s attack move down the lane, the Brunswick Evil Siege is the perfect weapon! The Brunswick Evil Siege registers a 207.5 on the bowlingball.com Perfect Scale®. The Brunswick Evil Siege has a world wide release date scheduled for January 25, 2010. The Brunswick C (System)2.5 changed the way we look at the chemistry of bowlingball coverstocks. Whether sanded or polished the molecules stayed the same, which was a huge breakthrough in technology. Well now, the Brunswick C (System)3.5 carries on that legacy, but this time with more overall hook and an earlier roll for heavier lane conditions. The Brunswick C (System)3.5 registers a 214.9 on the bowlingball.com Perfect Scale®. Chemical Friction Technology – Developed with Carmen Salvino, the Brunswick C (System)3.5 is the next evolution in Chemical Friction Technology. Let the science of friction improve your game! CFT 3.5 is the next evolution in Chemical Friction Technology. The CFT 3.5 coverstock has a higher friction factor than the original CFT 2.5, which quickens response time, improves down lane traction and increases the overall hook. The new I-Block core was engineered specifically for the CFT 2.5 coverstock to create maximum forgiveness, strong entry angels along with versatile drilling layouts. Ball Motion – With its 4000-grit micro pad finish, the Brunswick C (System)3.5 offers a higher friction factor and increased response time to friction alternative than the original C(System) 2.5. The new C(System)3.5 is best used on medium-oily to oily lane conditions when a quicker response motion is needed to increase entry angle to the pocket. 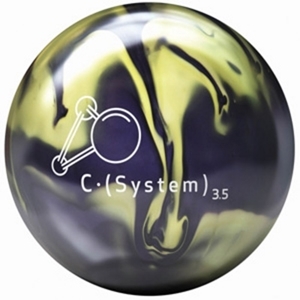 The Brunswick C (System)3.5 has a world wide release date scheduled for January 25, 2010. 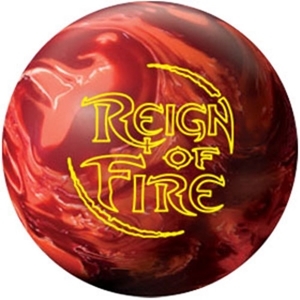 New Releases: Storm Invasion bowling ball & Reign of Fire bowlingball! Are you ready for the Invasion? Storm’s newest high performance release, the Storm Invasion , features the next generation of advancement in core and coverstock technology. With the new Origin Core and the next generation of the Reactor coverstock, the R3S, the Invasion is about to be in full effect! Once the Invasion starts, the Storm Reign of Fire will start on your opponents! The newest addition to the most successful line in bowling, the Thunder Line, will be the perfect compliment to the Storm Reign. The Storm Reign of Fire will burn through the heavy oil with a vengeance! Featuring the R2S coverstock and proven C.A.M. Core, the Storm Reign of Fire is the next piece in the storied history of the Thunder Line! 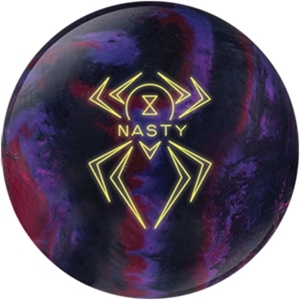 The Hammer Black Widow Nasty will be the longest, strongest and most angular Widow ever released. Getting this thing to turn over on the backend definitely will NOT be a problem! The perfect compliment to the Hammer Black Widow Sting! The combination of the high RG Widow Core with a lower Mass Bias rating, the new offset Cover-Puck Technology and the new Violent Wheel Reactive coverstock, this bowling ball is seriously dangerous! Or should we say… NASTY! Available in 12 to 16 pounds, the final Black Widow will release Dec. 15, 2009 – just in time to have it wrapped and ready for Christmas! Early revs and strong mid-lane read make the most aggressive mid-priced ball in bowling. Get JACKED and jack up the competition. Two legendary features create the most aggressive mid-priced ball in bowling. 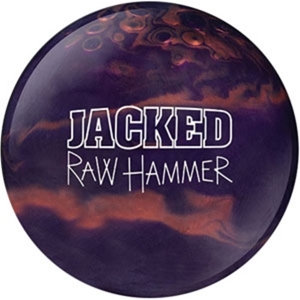 The Hammer Raw Hammer Jacked uses the Assault core to give the bowler early revs and strong mid lane read. 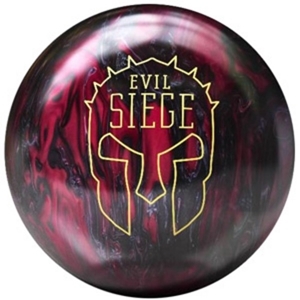 And, with the original Black Widow’s Violent Reactive Coverstock this ball will JACK UP the competition. Finished at 1000 grit Abralon you’ve got one beast of a bowling ball. The second launch in the 5 series, the Track 505A, was designed to be more angular at the breakpoint. 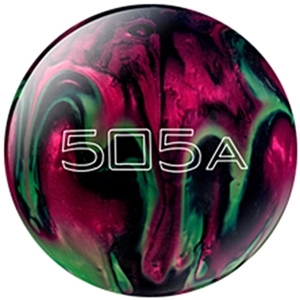 If the Track 715A was too aggressive on the lane patterns you bowl on, then the 505A will be a great choice! The Track 505A rates a 177.8 on the bowlingball.com Perfect Scale®.